Ecosystem is the key in reining more profits and nurture brand loyalty. Such is what companies like Razer is doing and it appears that Lenovo is doing the same. 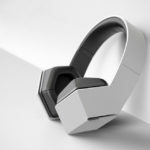 Not only the computer maker is churning out new laptops at the Mobile World Congress, it has also two noise cancellation headphones to complements Lenovo’s laptops: a Yoga ANC Headphones and a X1 ANC headphones. 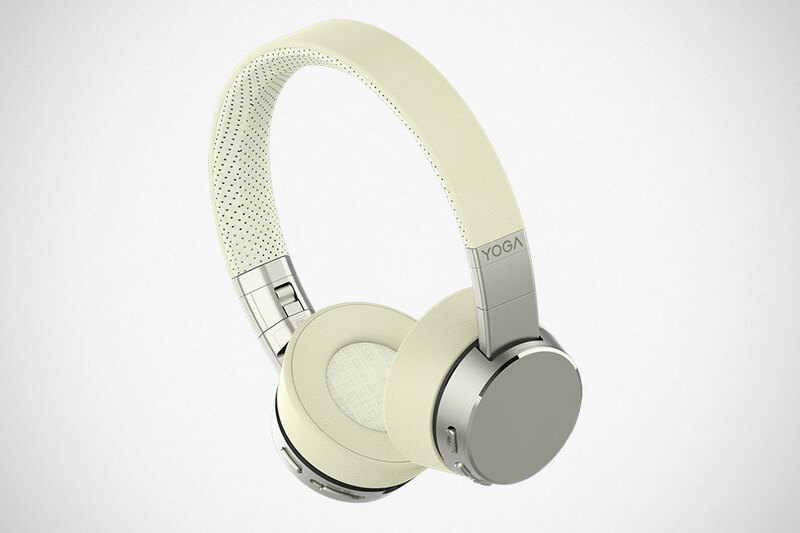 The former is, as the product name suggests, a white headphones designed with Yoga portables users in mind while the latter, it geared towards ThinkPad users, in black and silver colorway. 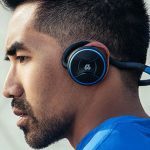 Colors are basically what sets the two headphones apart. 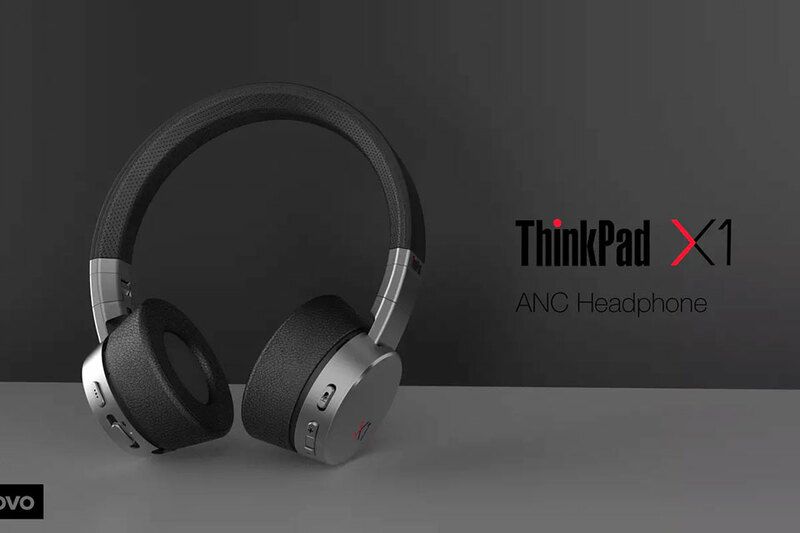 In other words, they share the same features including a collapsible on-ear design, an onboard battery that offers 15 hours of use with ANC and 20 hours without, physical control buttons on ear cups (though not quite elegantly integrated, TBH) and they have both Bluetooth 5.0, and USB-C connectivity, allowing them to be use with Windows PCs (obviously), as well as Android and iOS devices. As with most such headphones, it offers both wired and wireless audio enjoyment. Wired is using the same USB-C port with the supplied cable and the latter, is via Bluetooth. 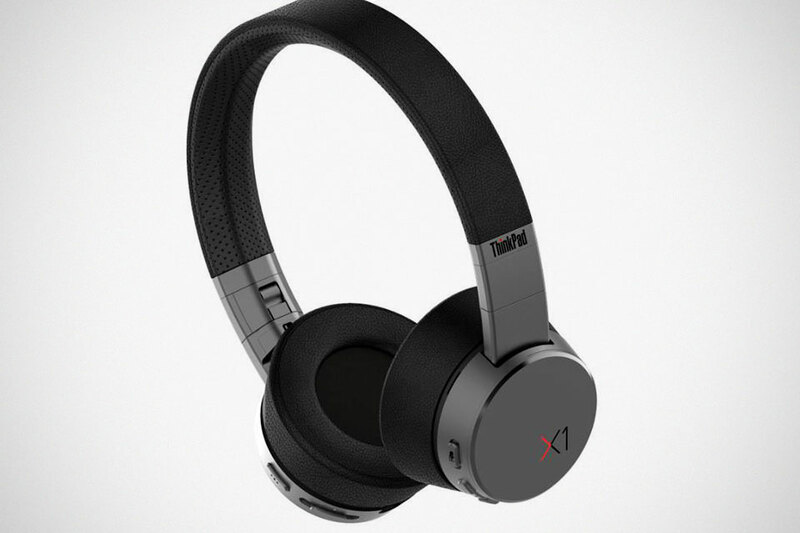 Speaking of Bluetooth, the headphones support aptX, aptXLL, HP1.7 and mSBC codecs in addition to SBC/AAC codecs. Apparently, “voice assistant” is also in order, but it is unknown if it will support either Google Assistant, or Siri, or both, or it is a native voice assist which is not uncommon. 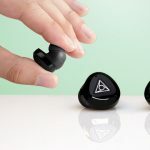 It is worthy to mention that both headphones employ active and electronic noise cancelling with ANC use for drowning out ambient noises and the ENC for clearer, distraction-free voice calls. We heard that the drivers are tuned by Dolby which is a result of a partnership between Lenovo and Dolby to put Dolby audio in Lenovo line of laptops. 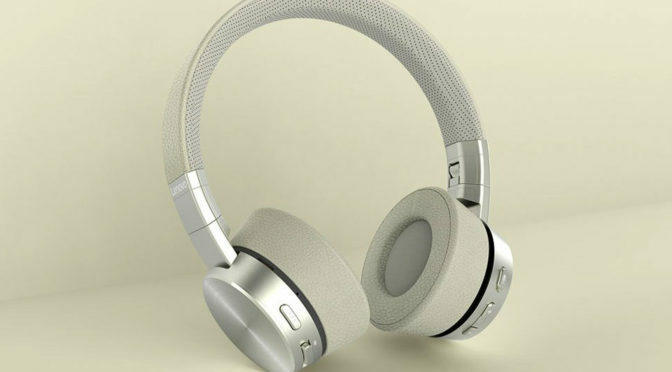 The headphones comes supplied with two cables: a USB-C to USB-C and a USB-C to USB-A, and matching carry pouch. Despite the two models are essentially the same, save for the color and possibly, finish, they are priced quite differently. 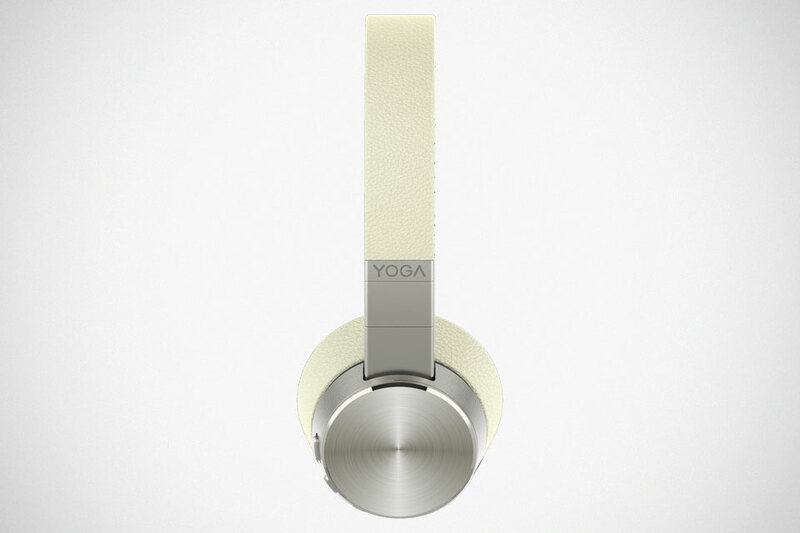 The Lenovo Yoga ANC Headphones will cost $169.99 when it becomes available in July and the X1 ANC Headphones is 20 dollars cheaper at $149.99. 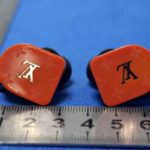 However, it is not known when the X1 will be reaching U.S. stores. X1, along with Yoga, will be hitting the EU markets in June 2019.